Charles B. Carter - Mediator based in Gainesville, Florida. Please click your preferred available date to submit a request. Your Appointment Form will be sent to Charles' assistant, Kayla Strunk. The Resolution Center provides a neutral setting to enhance mediation. Large and spacious conference rooms and breakout rooms are available to provide a comfortable mediation setting. 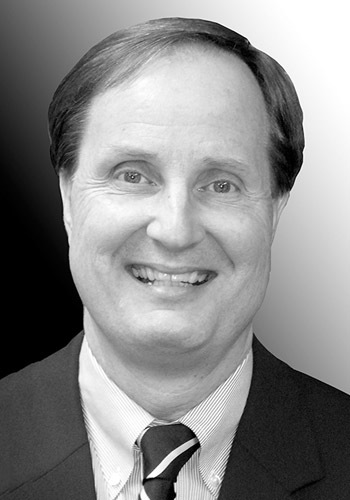 As a resident mediator, Charles Carter is committed to assist clients in reducing obstacles to communication, assist in identifying issues, explore alternatives to resolution, and facilitate voluntary agreements to resolve disputes. A successful mediation involves preparation and planning by the participants, an information exchange session, sessions involving both persuasion and justification by the participants, a period of analysis, reformation and concession followed by a successful resolution. Charles has handled more than 600 mediations since the firm's incorporation in 2004. University of Florida, B.A. with high honors, 1971: Phi Kappa Phi Honor Society. University of Florida, J.D., 1979 with honors Admitted to Florida Bar October 1979. AV rated by Martindale-Hubbell (an AV rating identifies a lawyer with very high to preeminent legal ability).